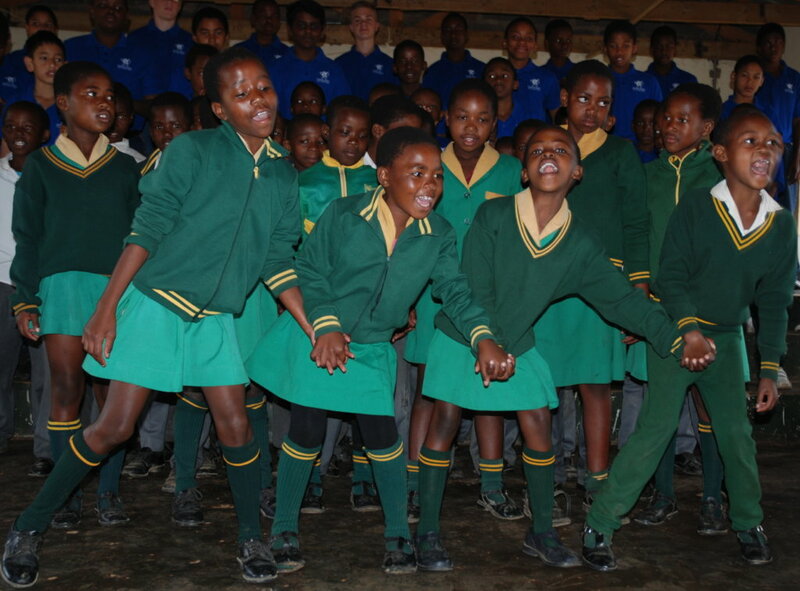 This project has selected 6 rural, impoverished schools to demonstrate that participating in a choir can improve discipline, encourage teamwork and enhance literacy of 600+ primary school learners. 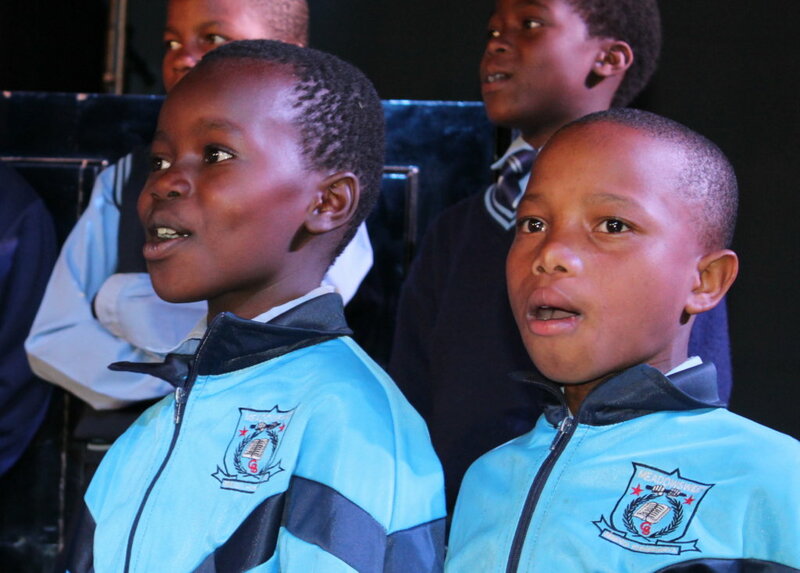 Measurable tools include school reports, comparative analysis with non-choir participants and testing. 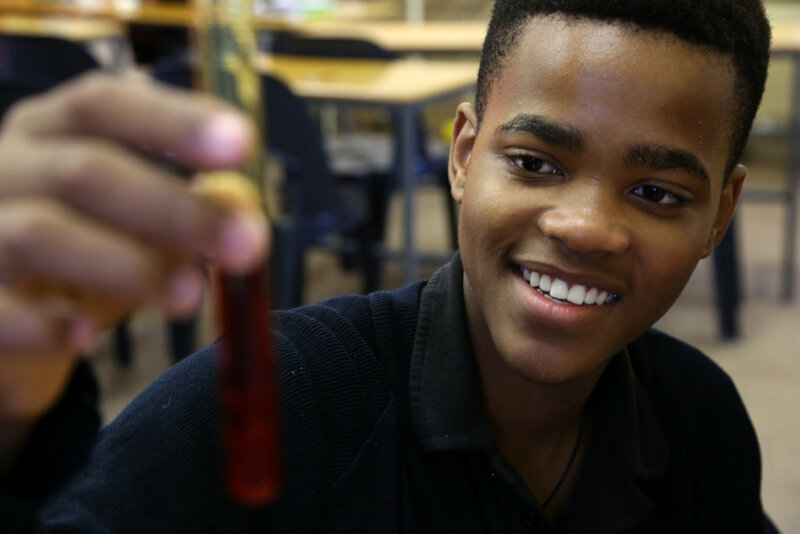 With local partners Champagne Valley Trust and Drakensberg Boys Choir School, four annual workshops provide Headmaster Leadership Development and Teacher Empowerment in the same 6 schools. 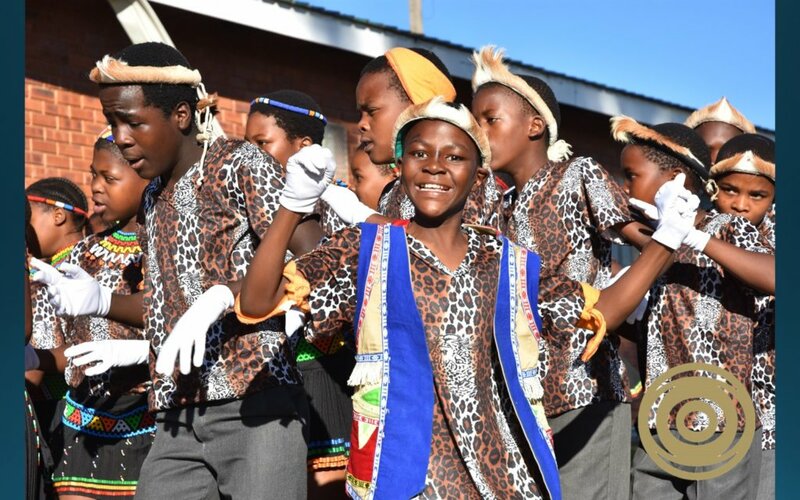 The project will continue to motivate for official inclusion of Music codes in the National Curriculum (to the Department of Education), supplying measurable improvements in educational outcomes and increased graduation rates in 6 rural villages. 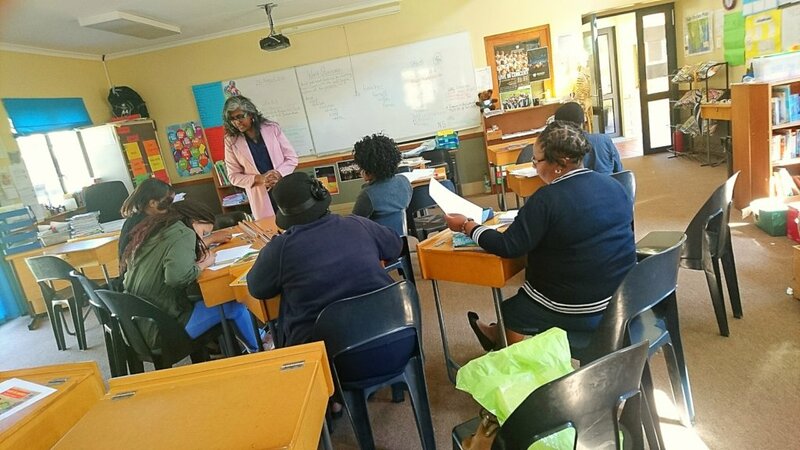 Leadership development of Headmasters will provide whole school improvement for 6 schools An academic climate of excellence can be achieved through constructive and impacting Teacher Empowerment programs in English, Music, Mathematics and Science. 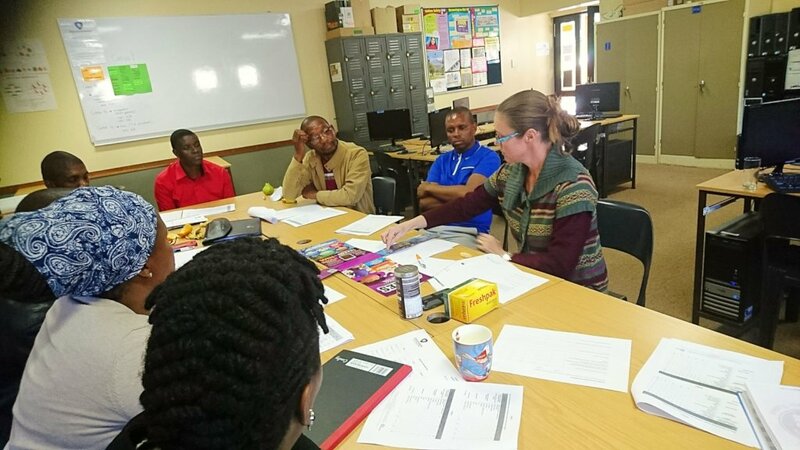 will enable an expert facilitator to run a Leadership Development Workshop for the Headmasters of the 6 schools participating in the Isipethu Sothukela project. 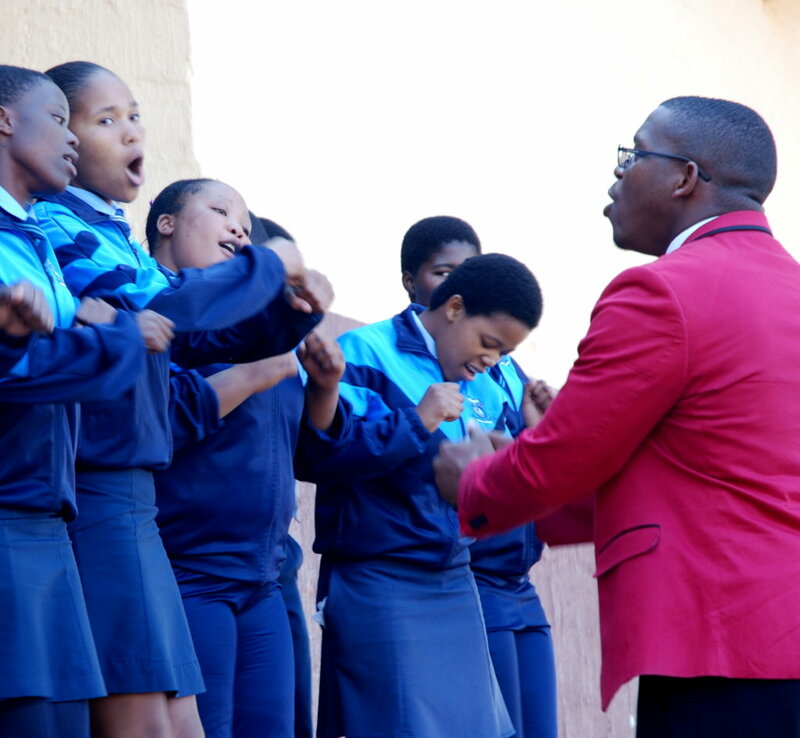 monthly covers the costs of an experienced choir conductor to provide choral training to one village school for a whole year, and thus influence the literacy of the school as a whole! 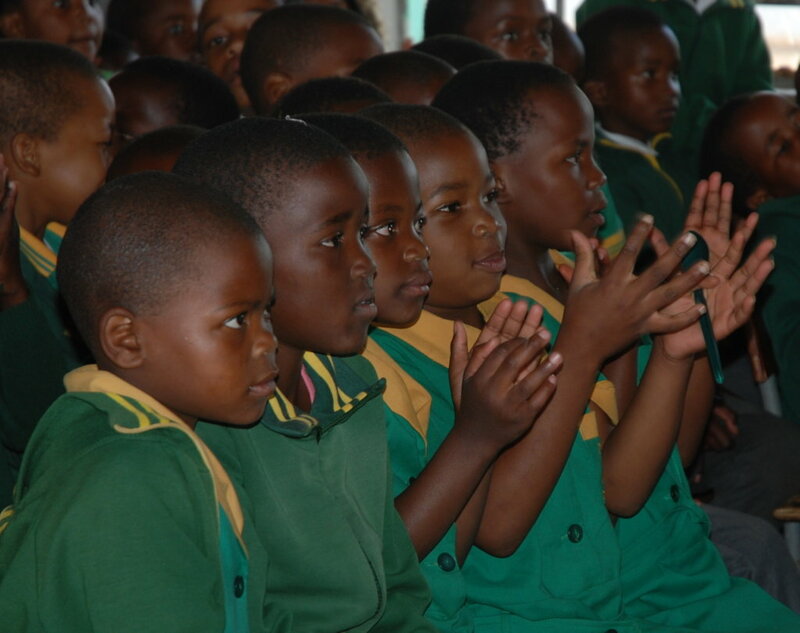 per month will pay for 12 teachers from two impoverished areas to attend all 4 empowerment workshops offered annually. 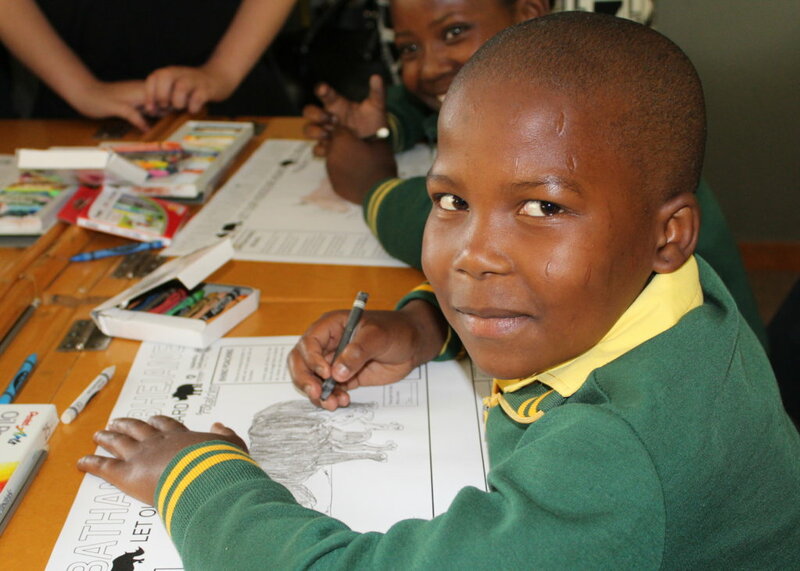 This has shown to significantly enhance the educational outcomes. 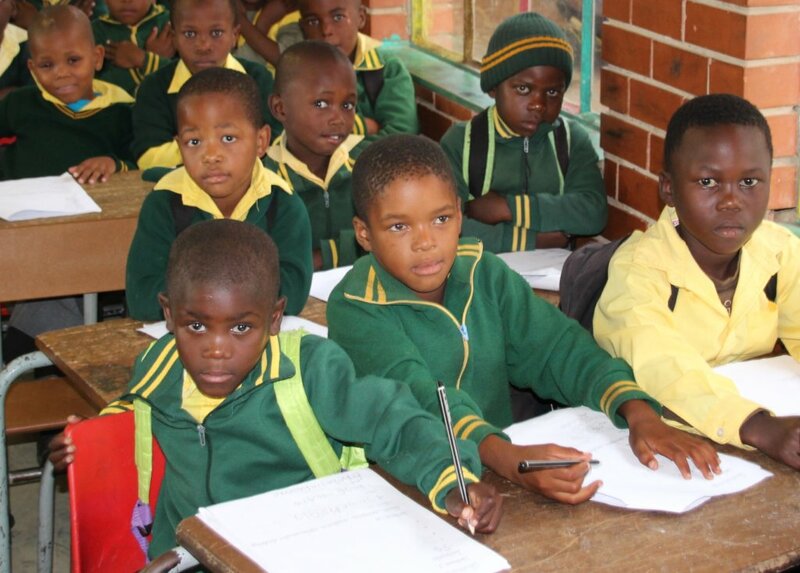 per month will cover the rock-bottom stipend needed to keep the Isipethu Sothukela project running. 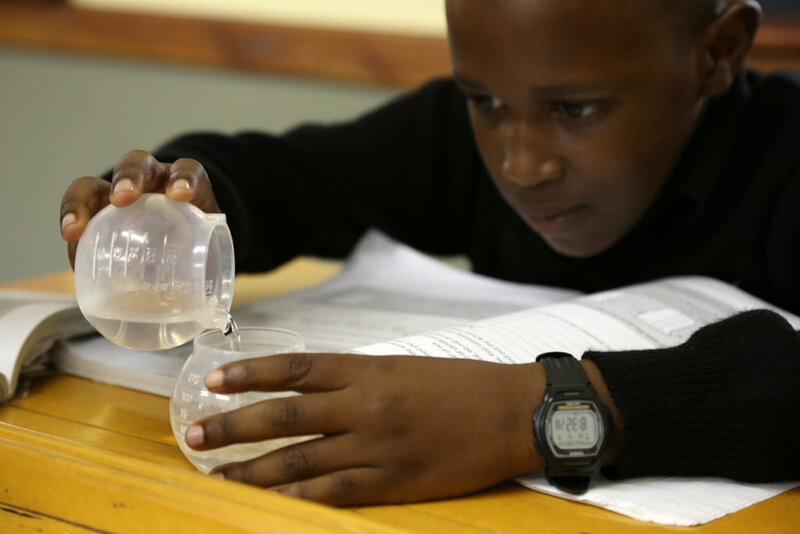 "Isipethu Sothukela" means "Spring Waters of the Thugela, one of the great rivers of this area!